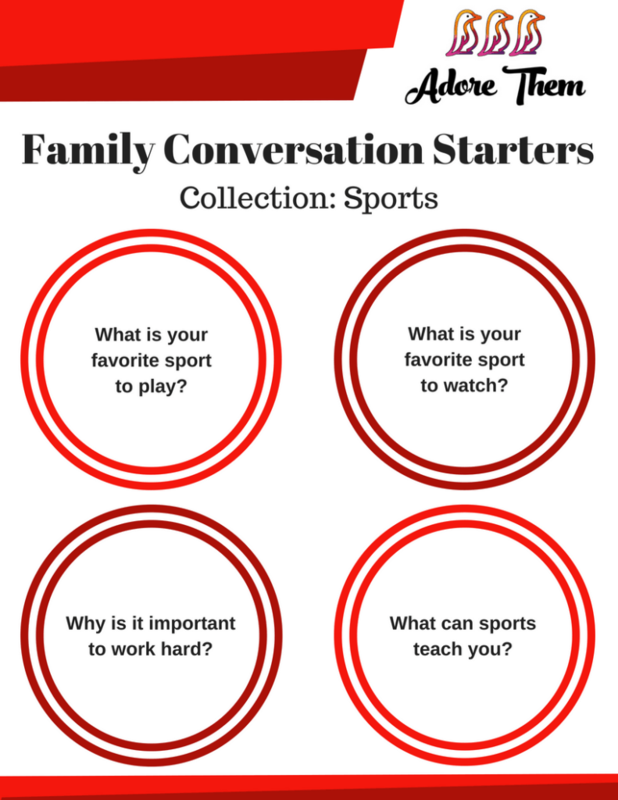 Sports is a topic that comes up more & more as your child gets older. 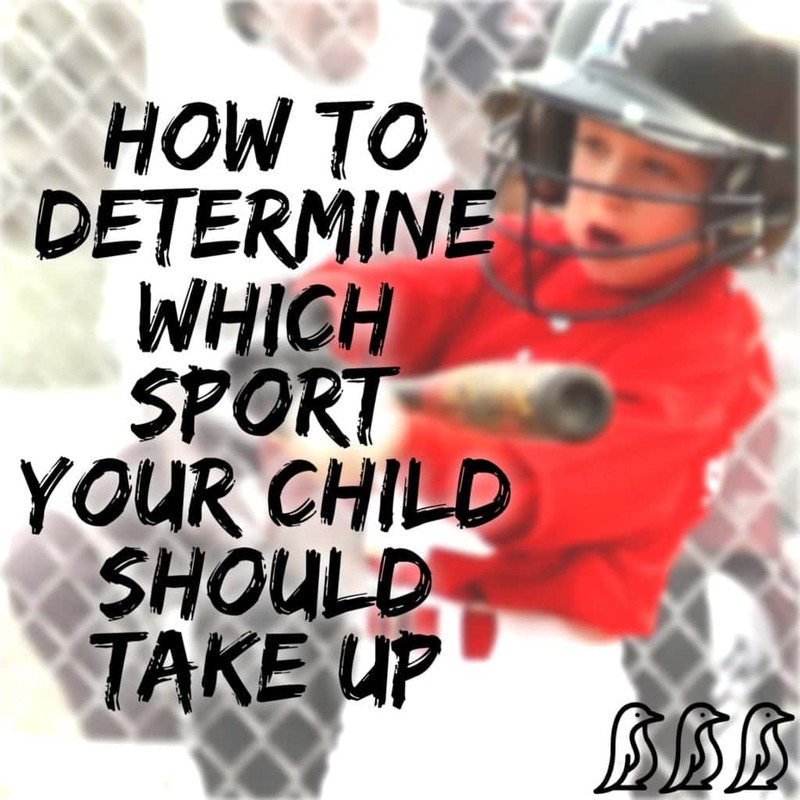 We find ourselves talking more about different sport, coach, & team options than the old topics of potty training & naps. 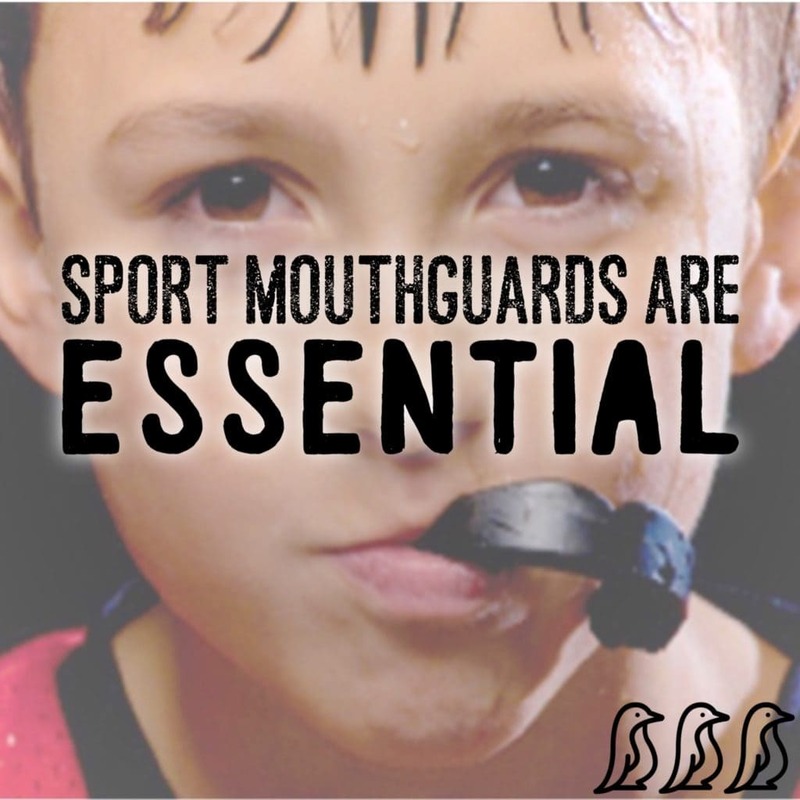 It is a hard thing to navigate, which is why we wanted to put together a collection focused specifically on this topic! 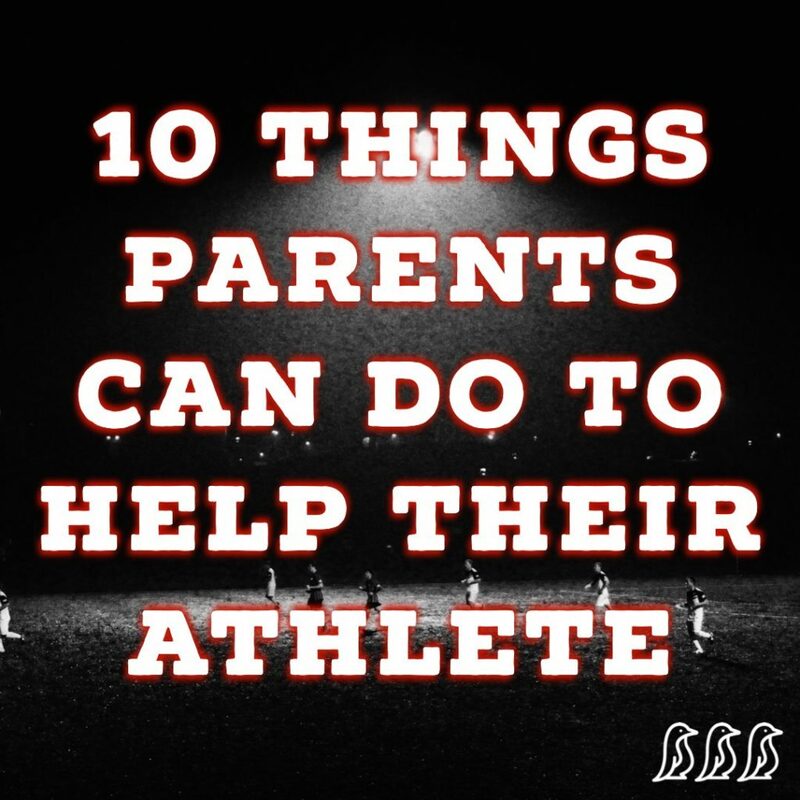 Parents often wonder how they can best support their athletes. This article covers 10 great tips! 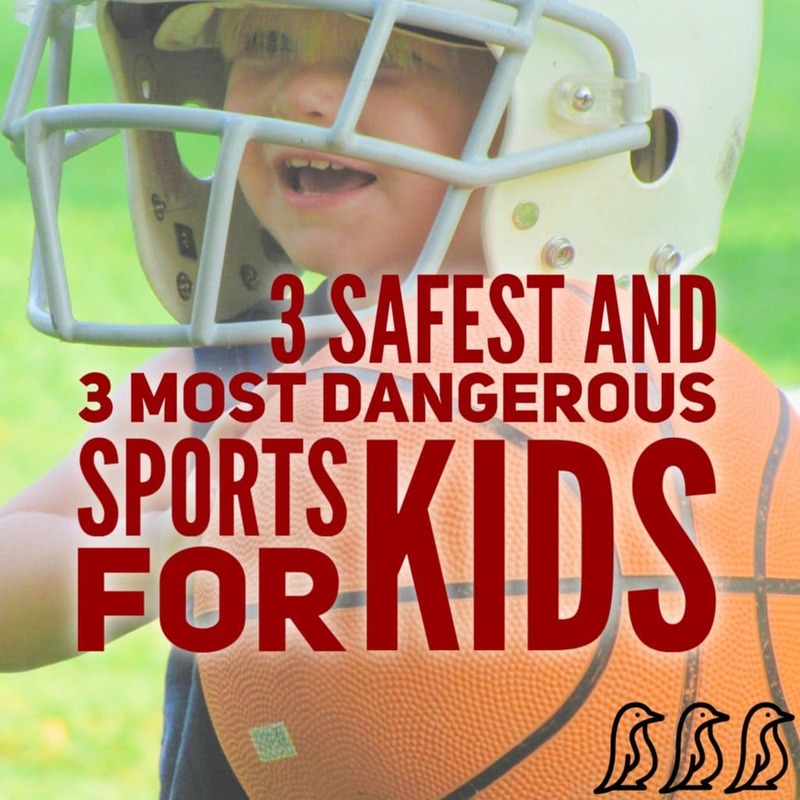 Read Scott's article to find out what sports are considered the safest, the most dangerous, and get his tips on how to better prepare your child for each activity. 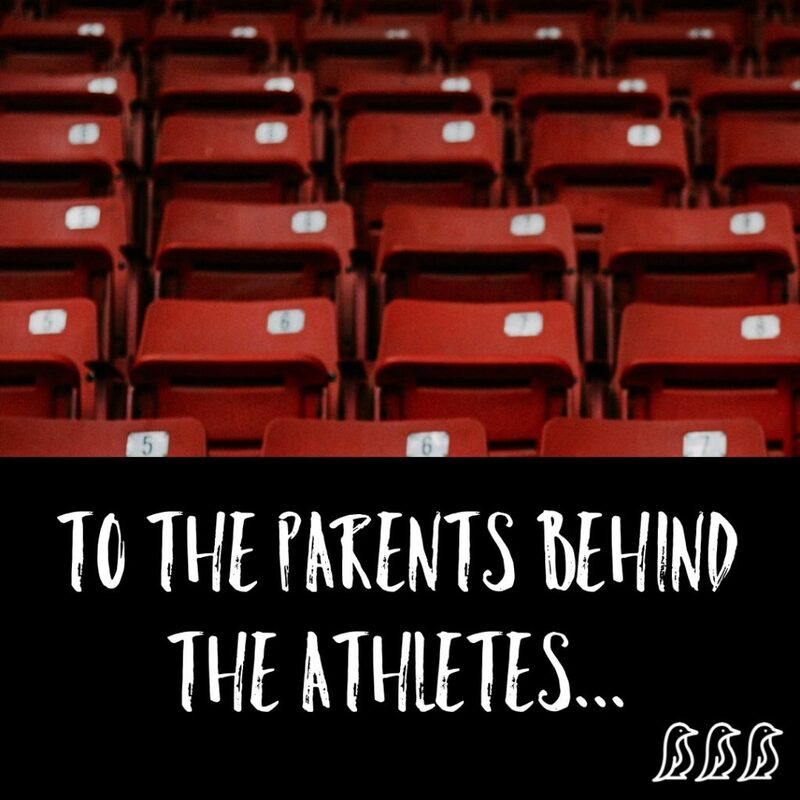 This article is a "Thank You" to the parents of athletes who are the silent strength behind that success. Marcello & Shari were both high level athletes who spent much of their childhood training in their respective sports. 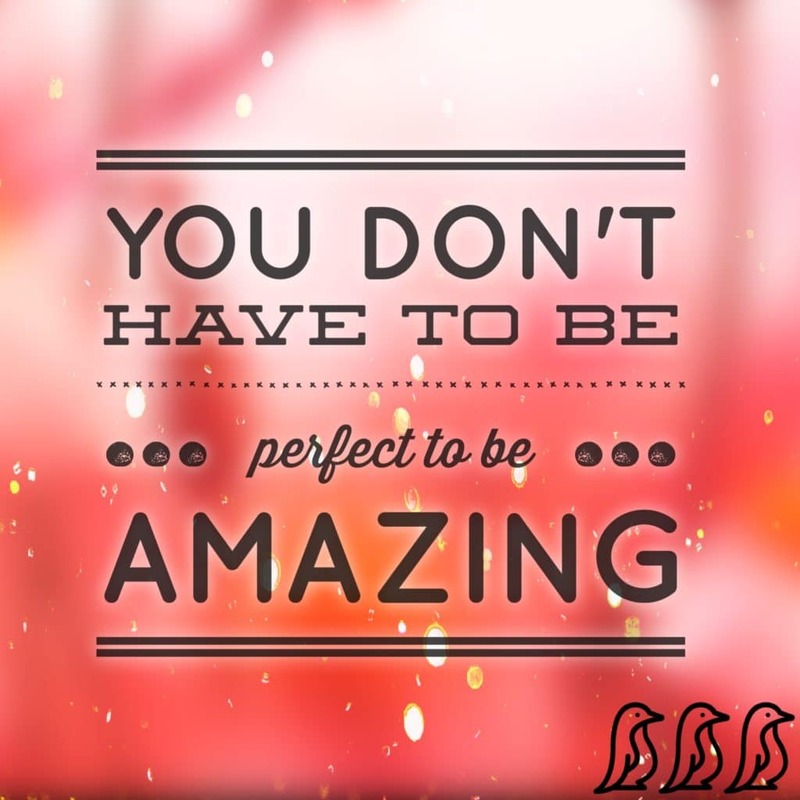 In this video, they talk about the life lessons that they learned along the way! 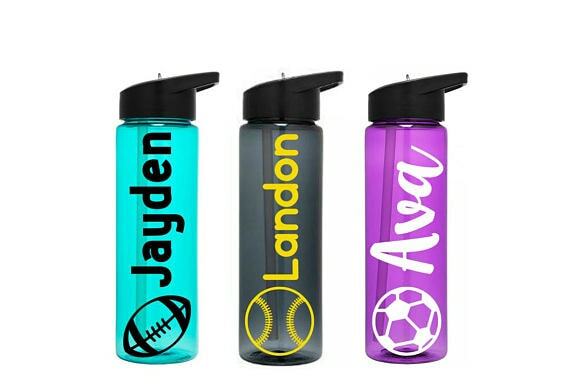 My kids’ water bottles go with us everywhere! 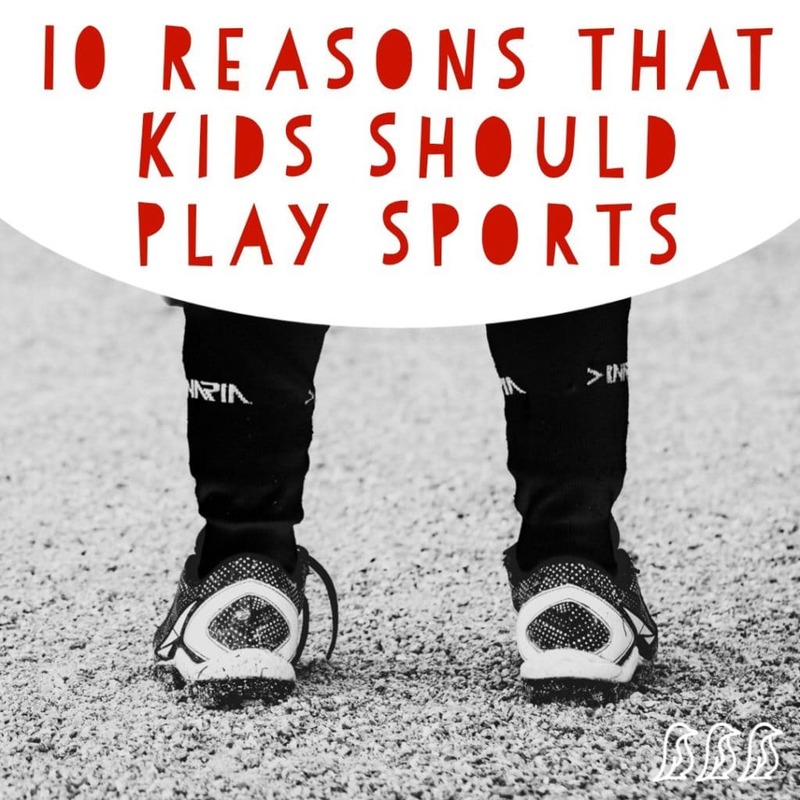 Sports practices, car trips, they even take them to bed with them. It is nice when you can get them customized with their name &amp; the sport that they love. Be sure to check out this shop’s various options; she has some cool stuff! 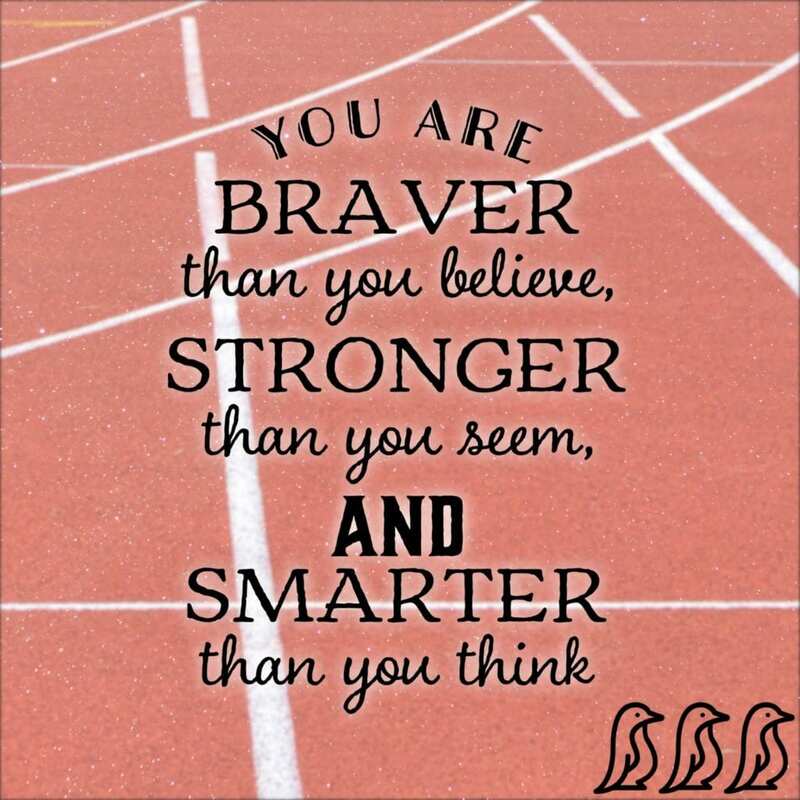 Sports & Back to School always seem to go together! 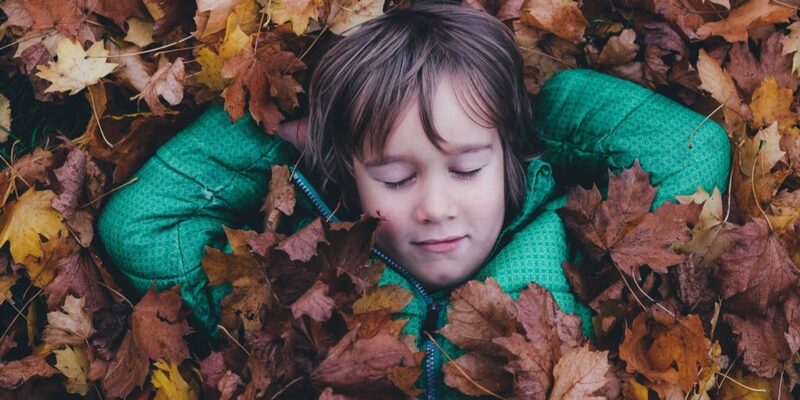 Find inspiration on getting back into routine & preparing for this time of year! Enjoy all things Fall related! Plan some fun autumn themed activities & crafts for your family to do together, & find tips on how to make your trick-or-treat a success! If you are planning on traveling soon, check out this collection filled with tips & advice on how to better prepare for any road trip, day trip or vacation. 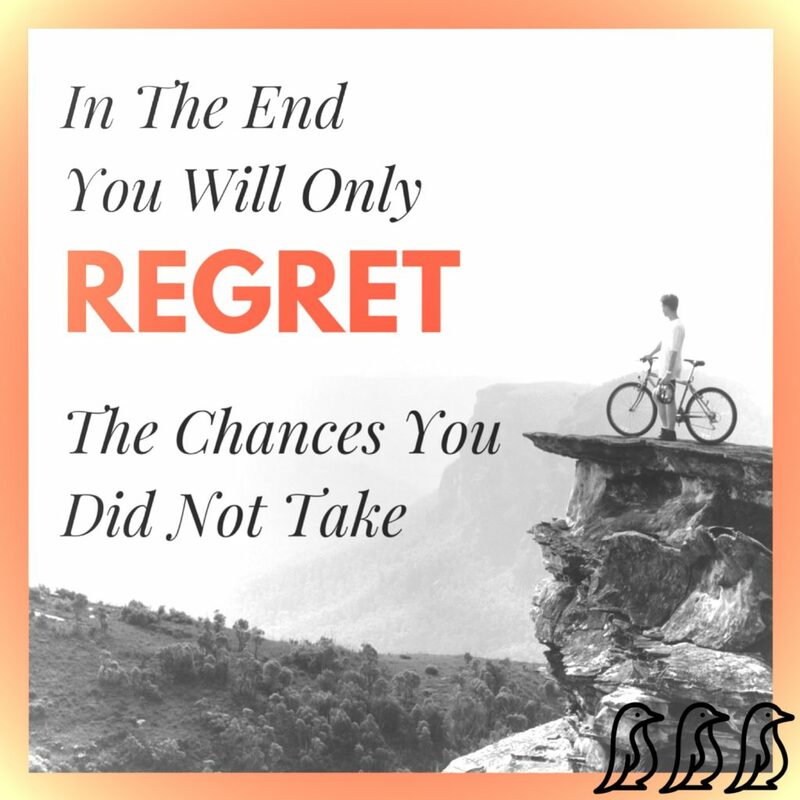 Safe Travels! 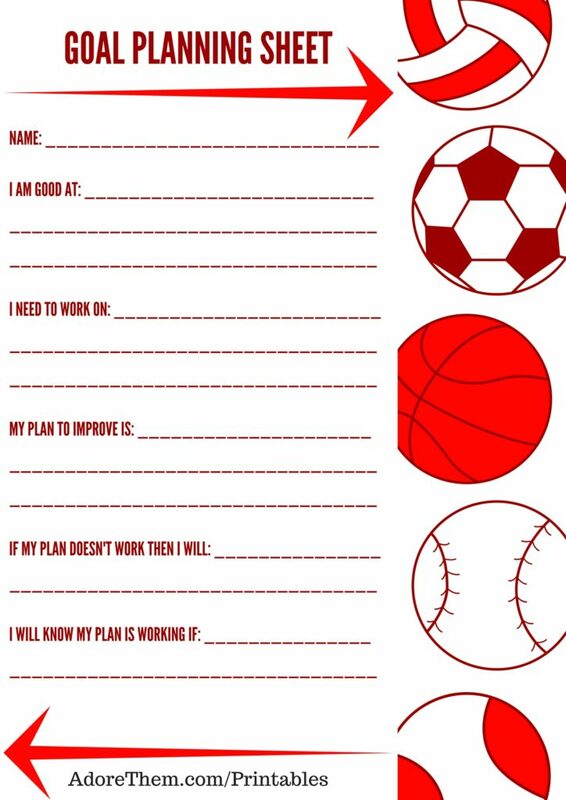 Check out over 60 useful printables available for you to save and use at your convenience! 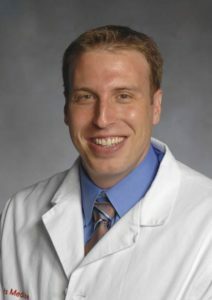 Michael Wolf, MD is a board-certified sports medicine pediatrician at St. Christopher's Hospital for Children. 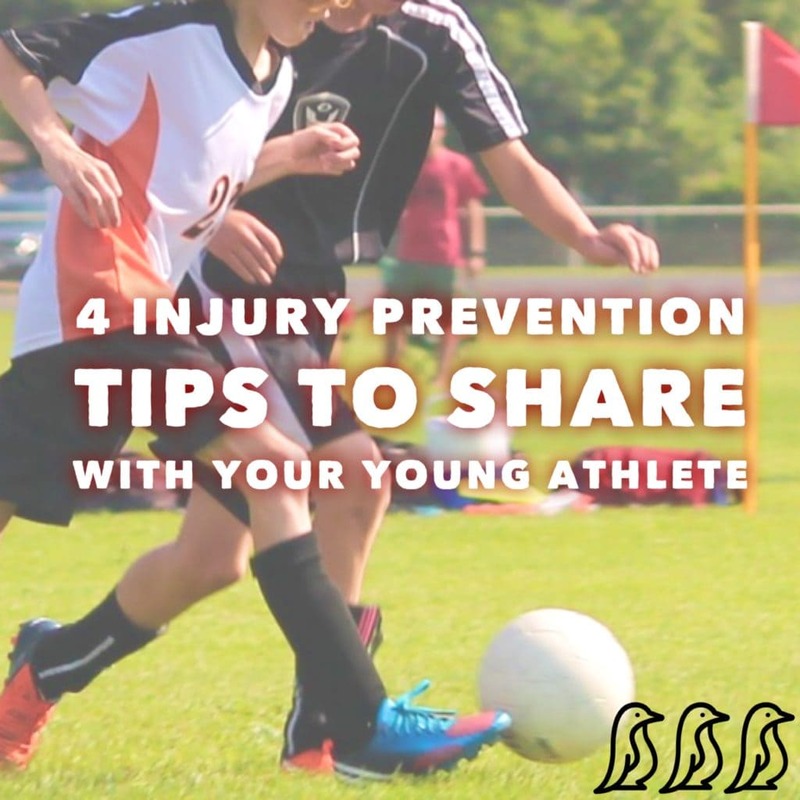 He treats children with acute injuries, fractures, acute and chronic athletic-related pain, concussions, and non-operative pediatric orthopedic conditions. 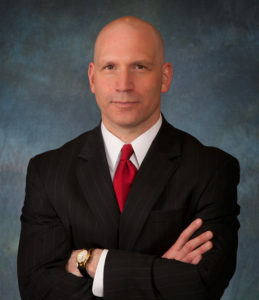 Scott D. Grossman is a veteran New Jersey accident lawyer. When he isn't lawyering, Scott can be found spending time with his family or weightlifting in his decked out basement home gym. 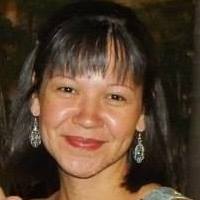 Nicole is a dental hygienist with over 17 years in the field. 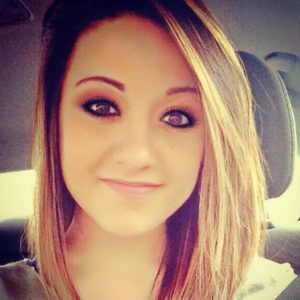 She is passionate about children's dental health, and educating the public as to how it is linked to overall health. 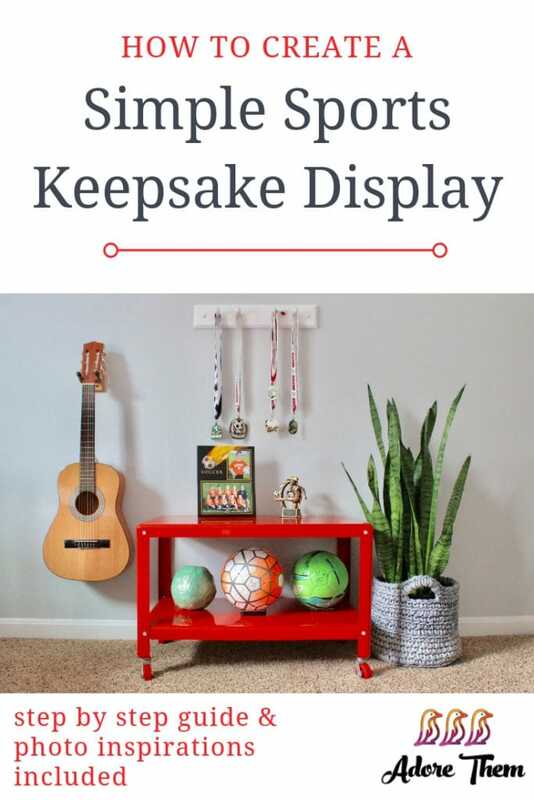 And it just so happens that her husband, Ken Kilgore, also shares an interest on keeping kids healthy and safe -- he makes customized children's beds to help a child transition from crib to big kids bed in a fun way. 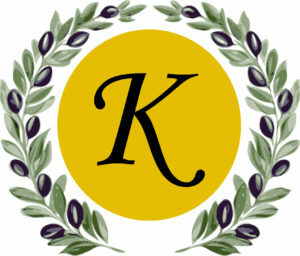 Katerina is a wife, mom of two young children, and founder of Katerina's Finest which imports only the finest quality olives and olive oil from a small collective in southern Greece. They believe that this region grows the finest and most flavorful olives anywhere in the world! 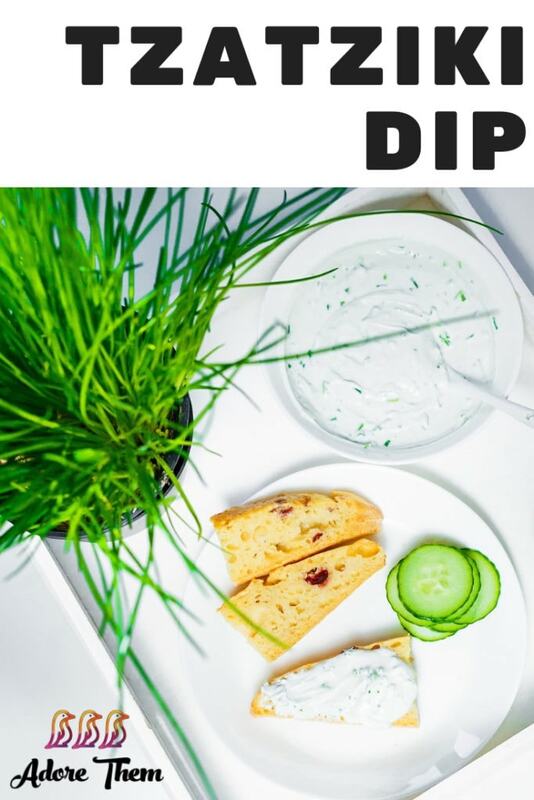 To finish out their line of products, they also produce their own Dressings & Vinaigrettes with a special Greek blend. 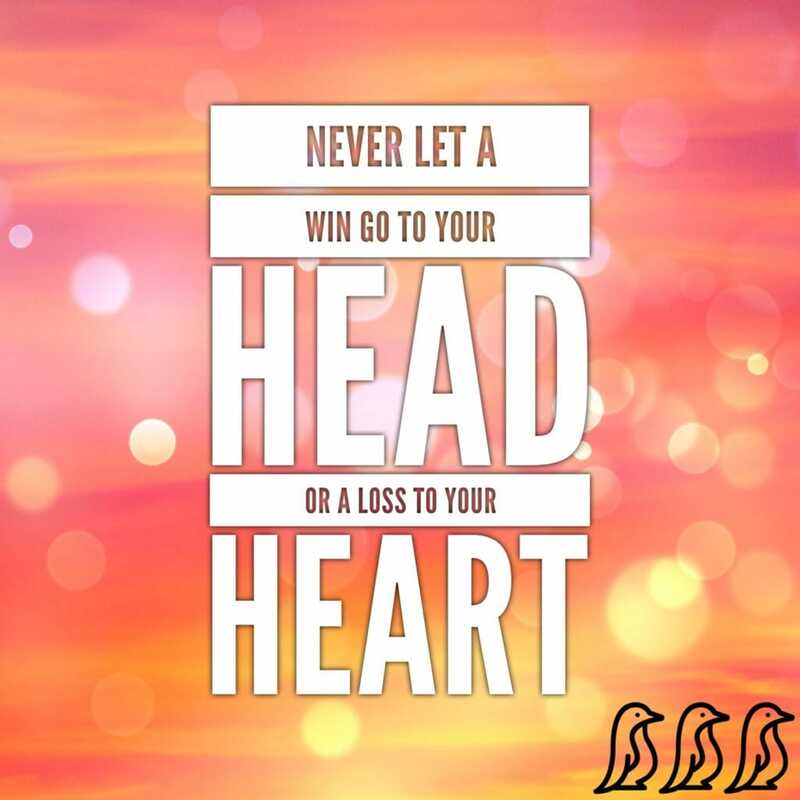 Co-founder of Z Winning Mindset, Gene Zannetti graduated with a Psychology degree from the University of Pennsylvania. He has two masters degrees; one in Sport Psychology and the other in Clinical Psychology. 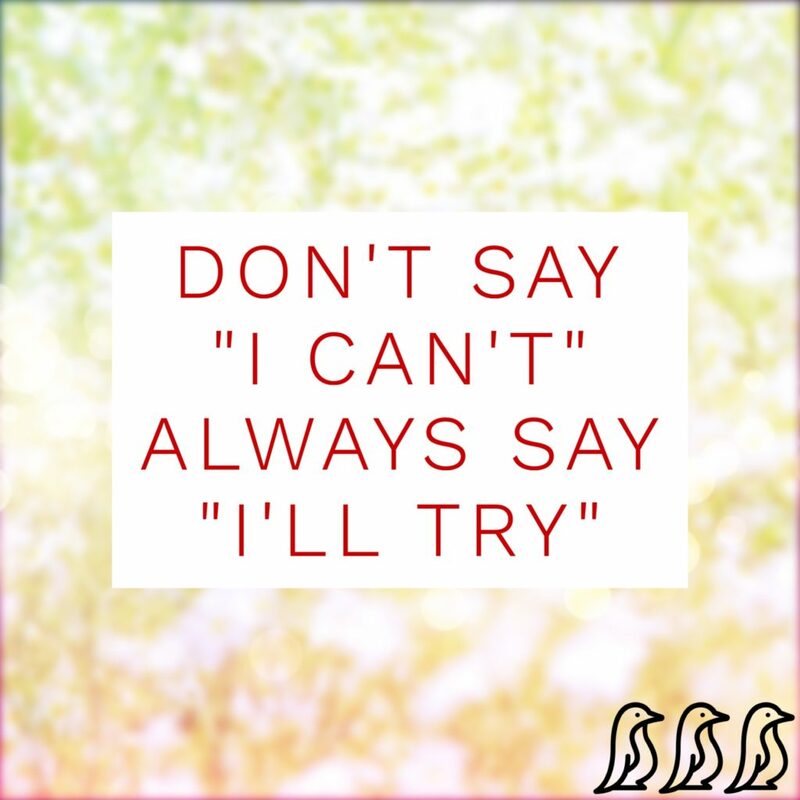 Gene is a certified School Psychologist, Personal Trainer and Nutritionist. His masters degree thesis (Perfectionism & Anxiety) has been published in the International Journal of Wrestling Sciences. Gene was a nationally ranked All-Ivy League wrestler at UPenn. Angie Collins is a Parent Coach at Empowered Parents Empowering Daughters. 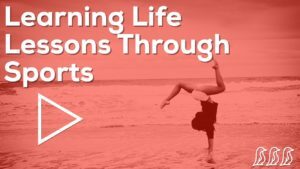 As a Parent Coach, she helps mothers and fathers discover their own strengths so that they feel empowered to face their parenting challenges with confidence. 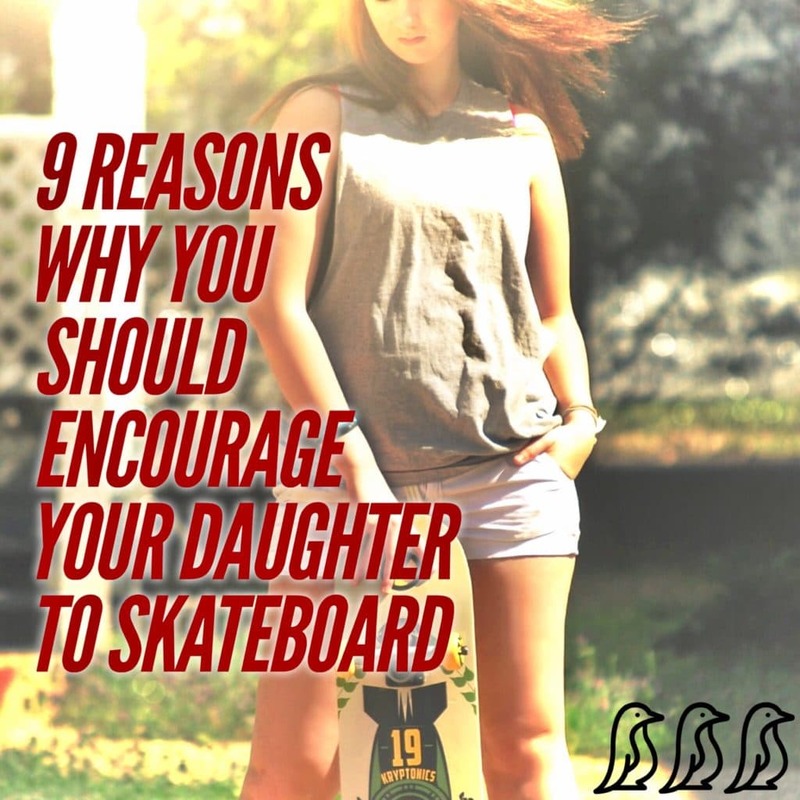 She is particularly interested in Girls Issues and Girl Empowerment. 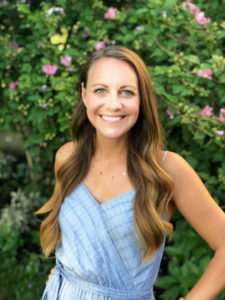 Angie has a BS in Elementary Education from Chaminade University, an MS in Education from Tufts University and has experience as an Elementary School Teacher and a Preschool Teacher Educator with the United States Peace Corps. 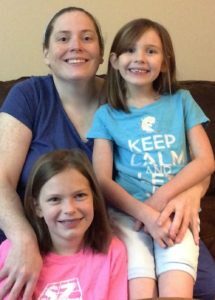 She lives abroad with her husband and three tween daughters. Samantha has a B.Sc. in nutrition, and has spent two years working as a personal trainer. Since then, she has embarked on a mission to conquer the blogosphere. When not in the gym or on the track, you can find her at Ripped.me, or in a tea shop.